The annual HER brunch and fashion show is here! There will be a special message from Pastor Derozette Banks with inspirational words from guest speakers. Food, shopping and so much fun will be available as we celebrate one another! 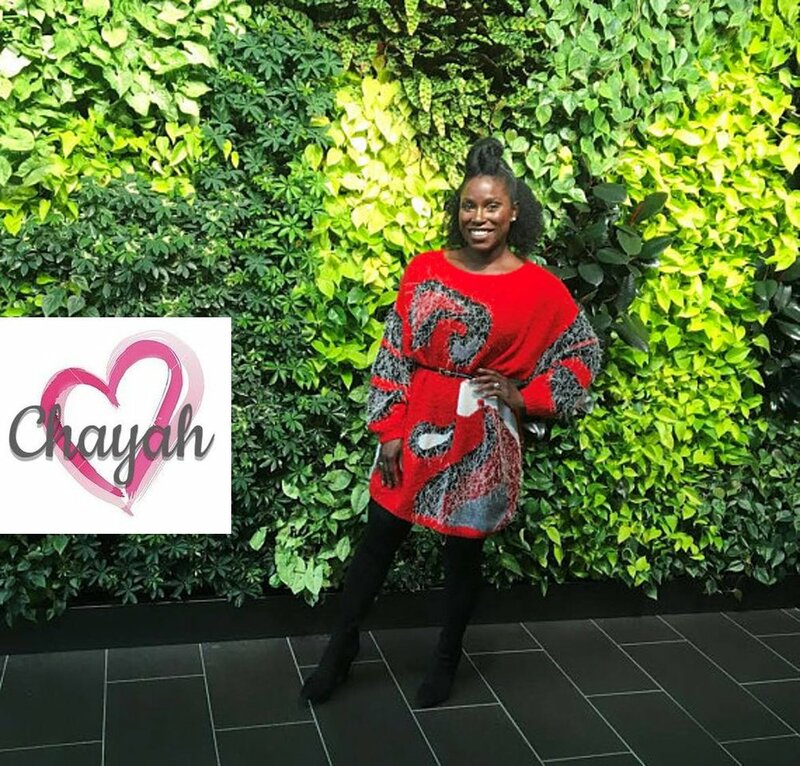 Chayah Boutique's curated gems will be featured in the fashion show and Chayah will be a featured vendor at this event, with a focus on Spring and Summer items. We are so excited to be apart of this amazing event. See you there! *Childcare is not provided at this event.